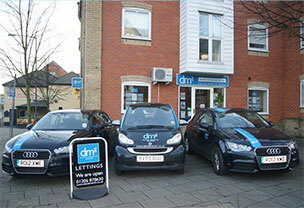 "Renting out property is about advertising and appropriate promotion. 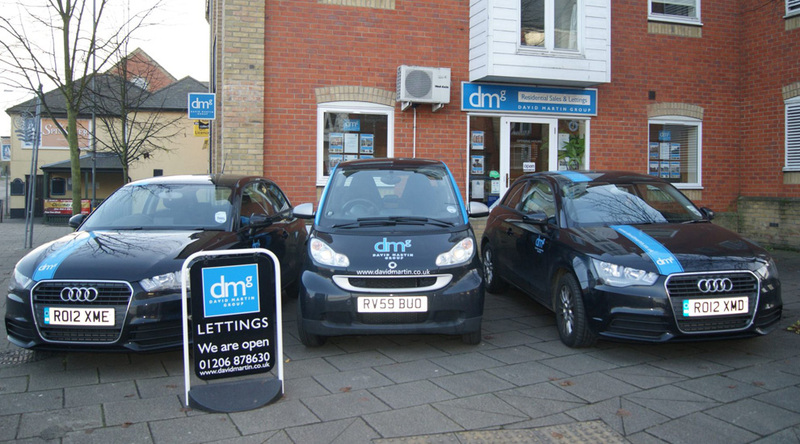 It’s not about cheap fees." 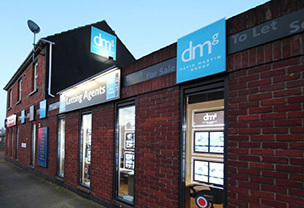 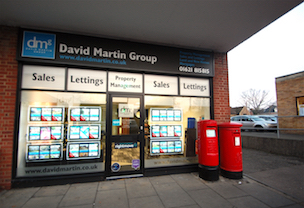 When it comes to Lettings and Property Management, the David Martin Group have Colchester and the surrounding areas covered from their network of four strategically positioned offices.